Do you have questions about our Panasonic solar panels, or questions about solar in general? Give us a call at 1-800-472-1142. Panasonic’s unique heterojunction technology uses ultra-thin amorphous silicon layers. These thin dual layers reduce losses, resulting in higher energy output than conventional panels. 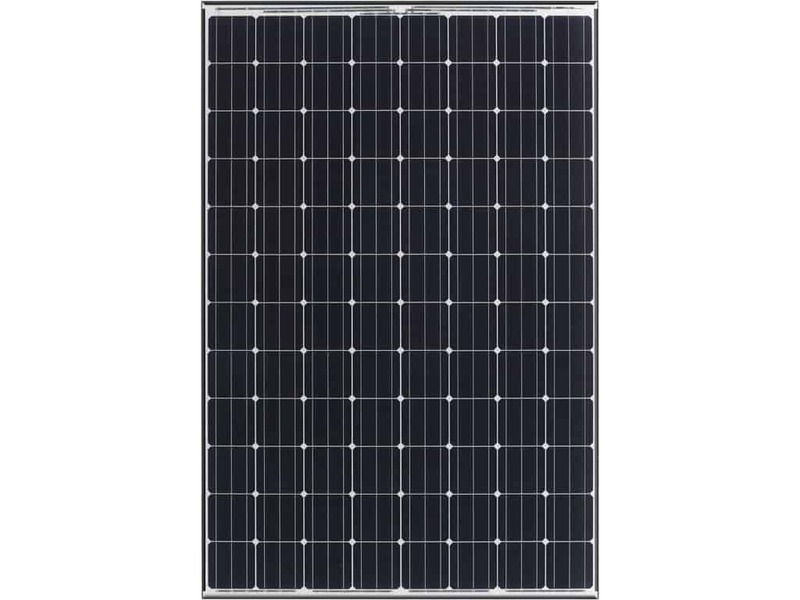 Advanced bifacial cell designed for increased energy output. The cell utilizes sunlight reflected back from the rear side material which captures more light and converted into energy.